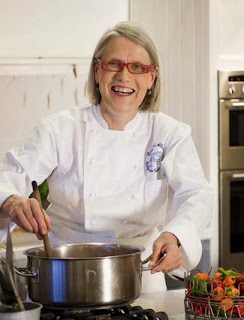 Celebrity chef Darina Allen and the international Slow Food organisation have clashed with Bord Iascaigh Mhara over its proposed 500-hectare organic salmon farm off the Aran Islands. The shocking image below was sent to us today and it really calls into question the Irish governments so called monitoring regime carried out by the Marine Institute and protocols which are proclaimed to be more advanced than any other jurisdiction. This Finnock was caught in the Kylemore River today, the 21st June 2013. 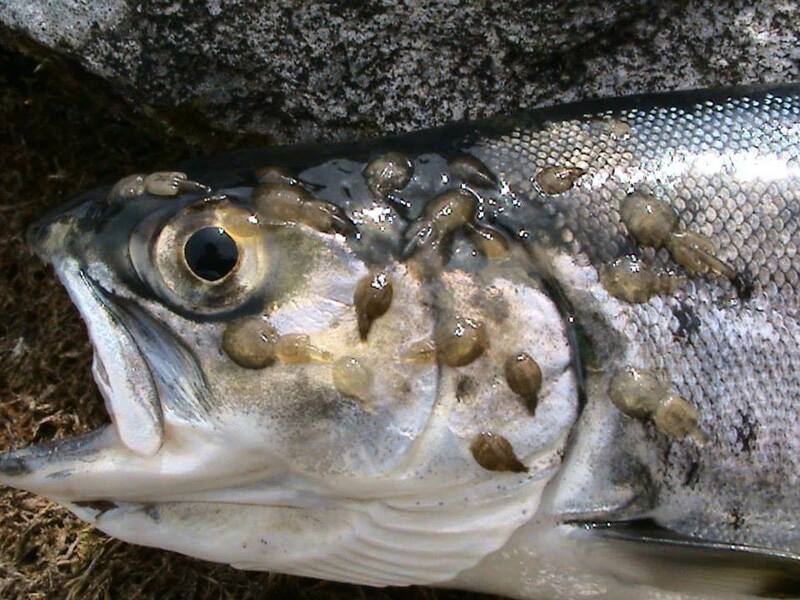 The number of sea lice on this fish are way above trigger levels. This did not happen overnight. 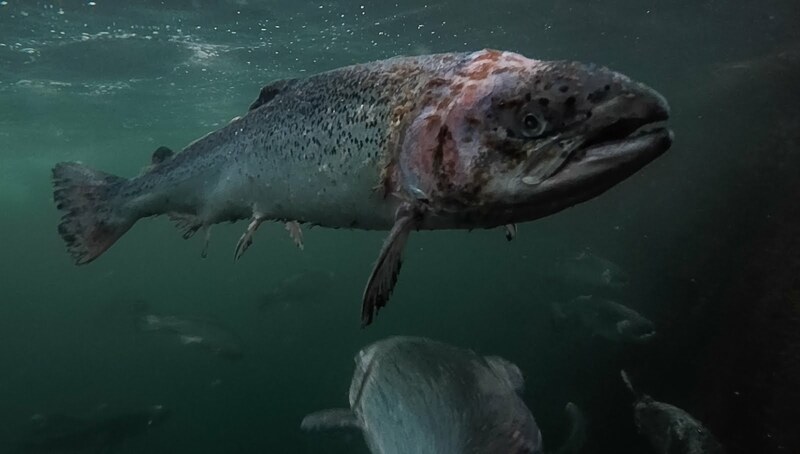 To the best of our knowledge, there are two salmon farm sites in operation in Ballinakill Bay at Froachoileann which are operated by Bifand Ltd. This particular company has a history of problems with controlling numbers of sea lice, infact it was instructed to de-stock back in March 2012 by order from the Marine Institute. There is obviously a major sea lice problem yet again in Ballinakill Bay and the Marine Institute must investigate this potentially disastrous situation for our wild stocks. NSFAS do not have any faith in the present monitoring process or the agency tasked with carrying out the inspections as they are not effective. We are calling on the government, the gaurdians of this state and its natural resources, to review the current sea lice inspection process. The inspection process, as it is currently carried out, makes a mockery of the claims by Minister Coveney that the controls in place “are generally regarded as representing best practice internationally”. It is not in anyones interest to have a situation whereby the operators of salmon farms are notified days in advance of any inspection. A completely independent angency, such as the EPA, need to be appointed as the monitors of the aquaculture industry in order for the policing of the industry to be carried out in a transparent and effective manner.